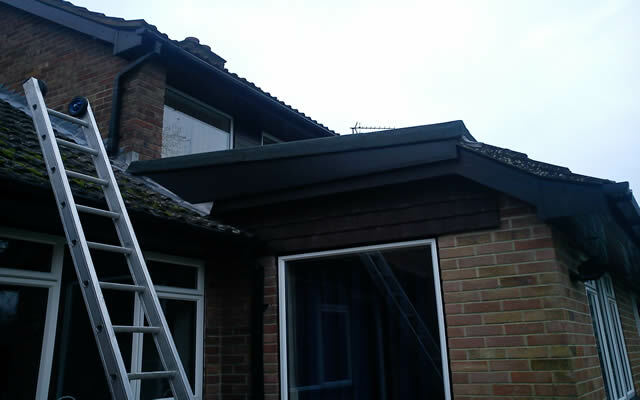 As a roofing specialist, Harris Whitehorn Roofing understand the quality that our clients look for in finish and materials used. 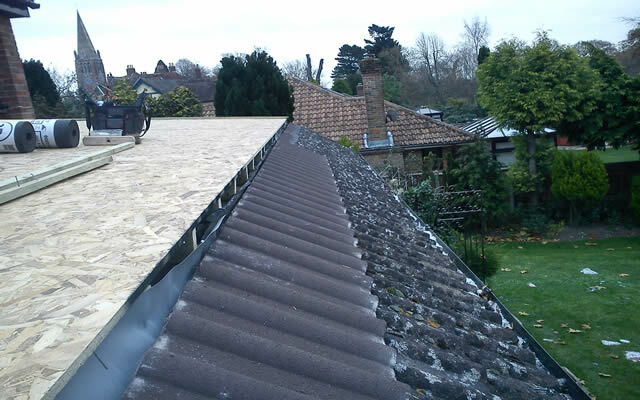 We can advise on the best materials to use and tile type for your roofing project. 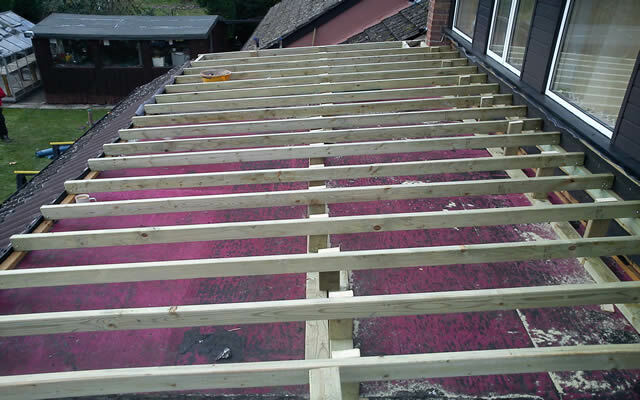 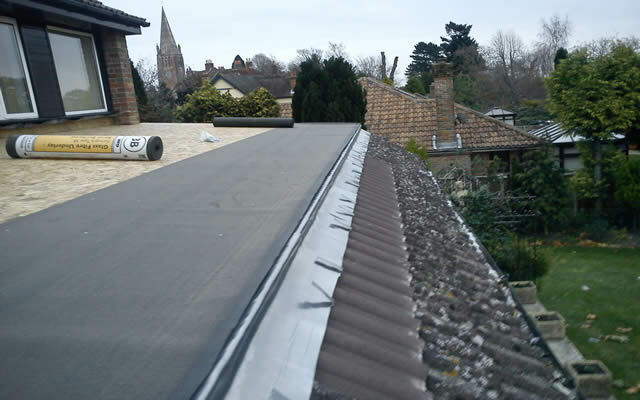 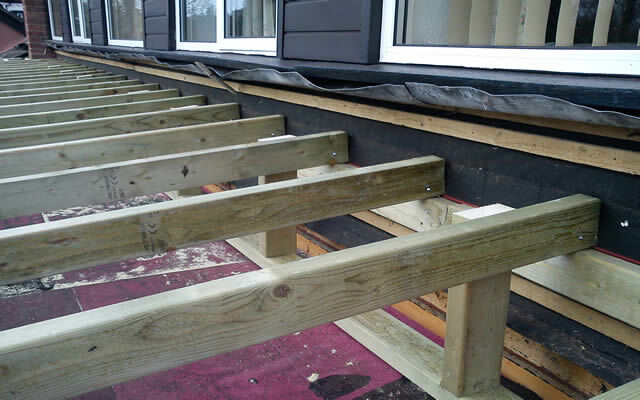 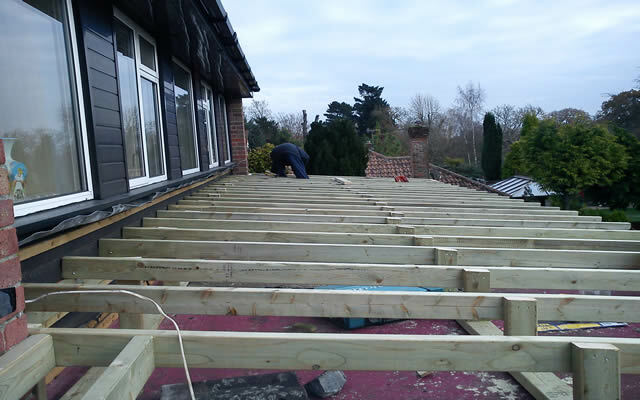 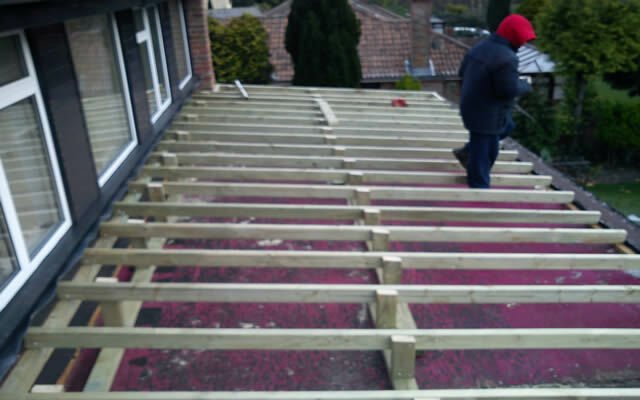 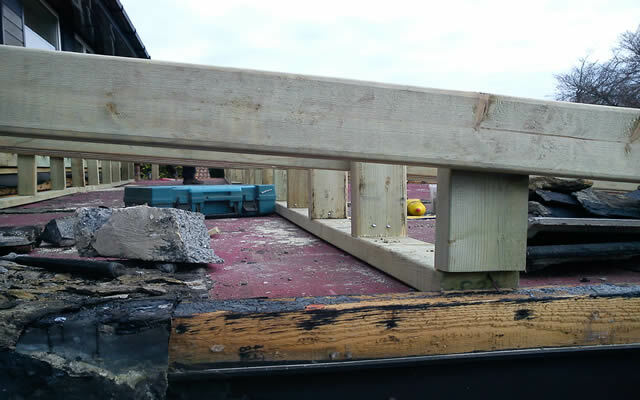 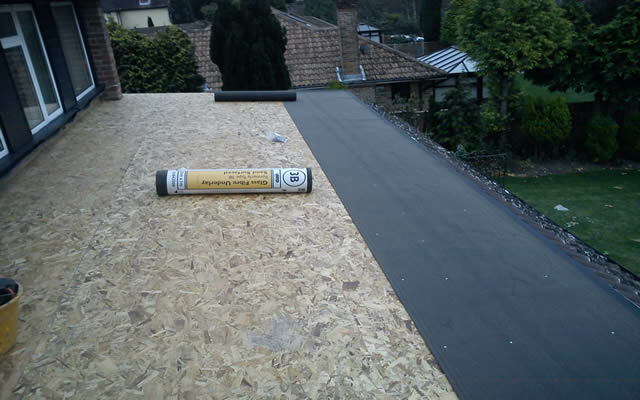 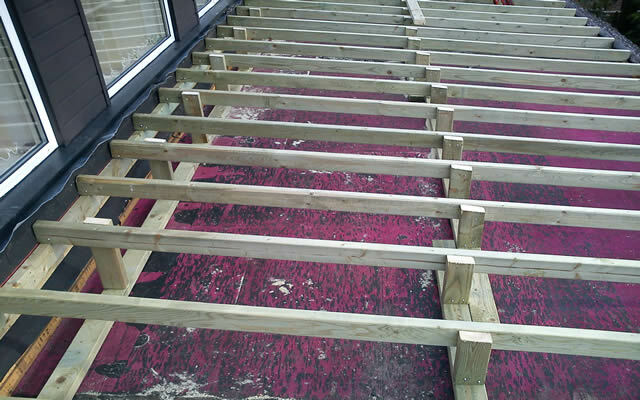 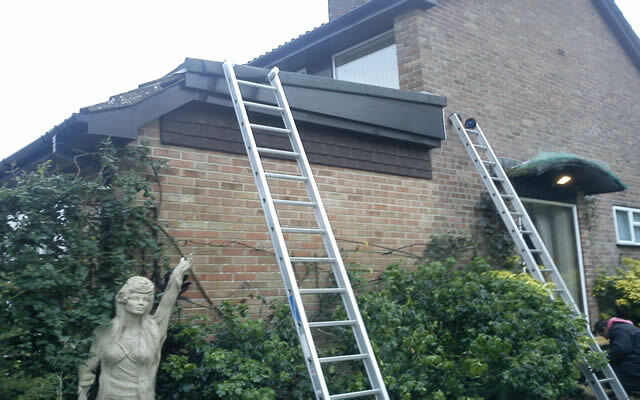 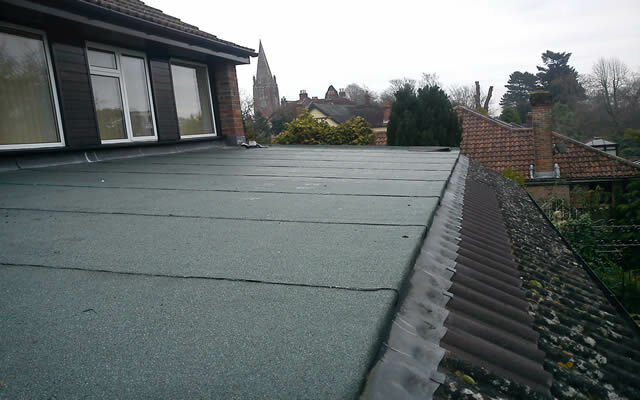 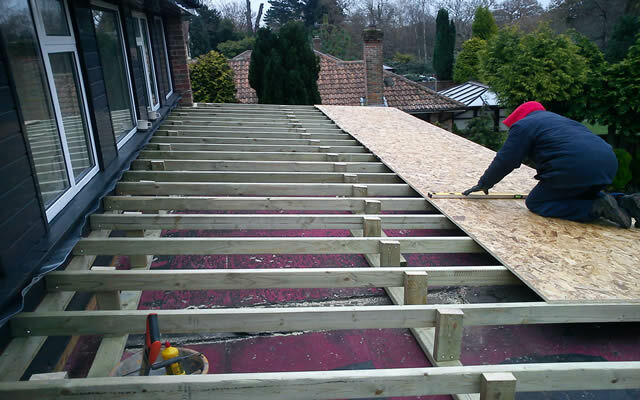 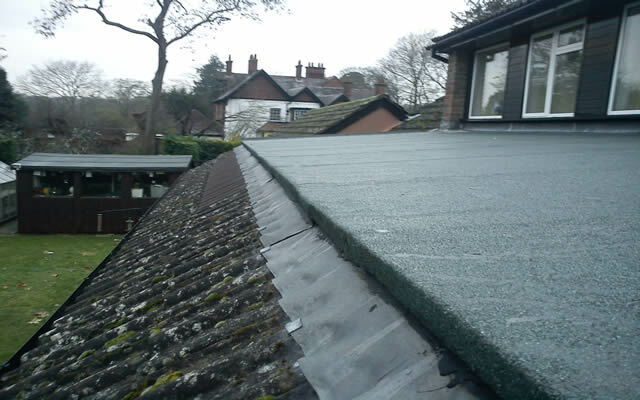 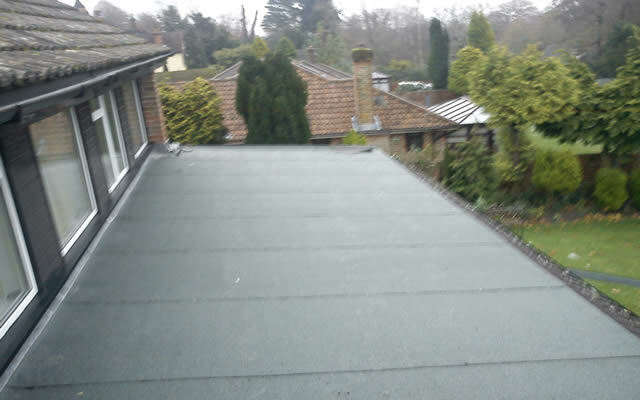 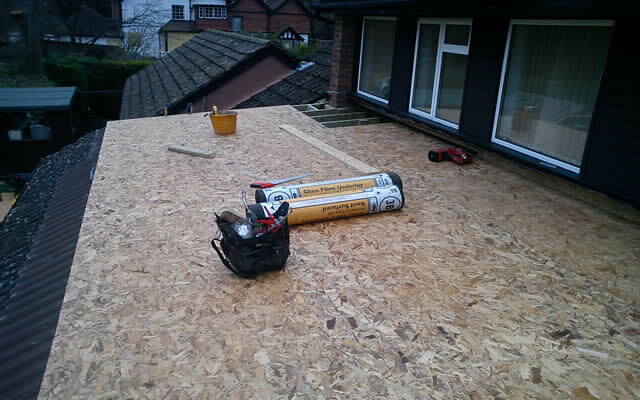 With flat felt roofing, we take care to ensure that overall roof is laid to the highest standard. 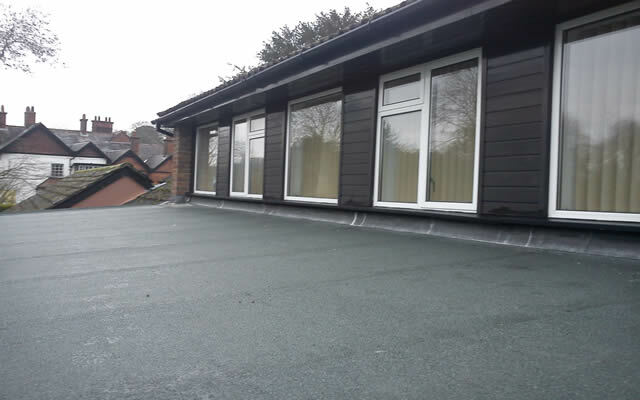 Please see an example of our flat felt roofing below. 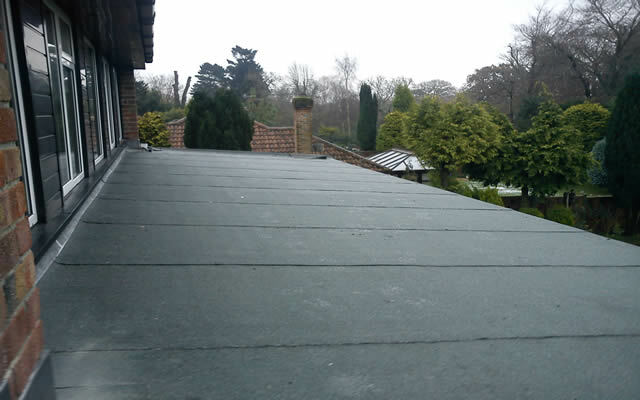 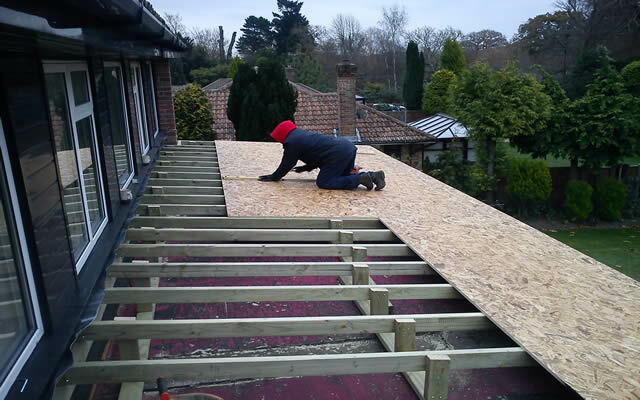 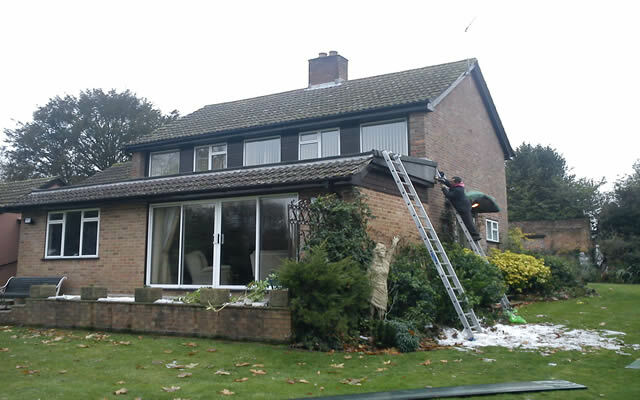 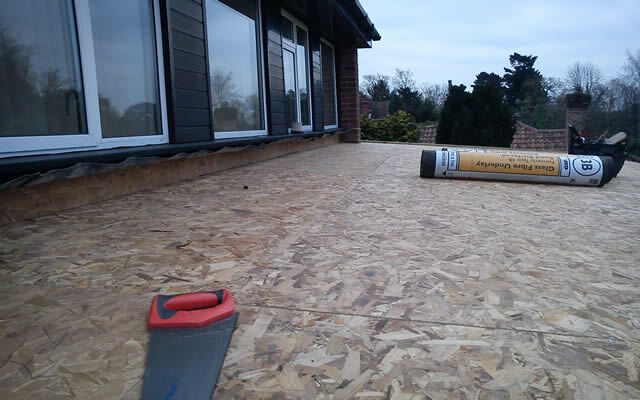 Harris Whitehorn Roofing have worked on a range of flat felt roofing projects throughout the New Forest. 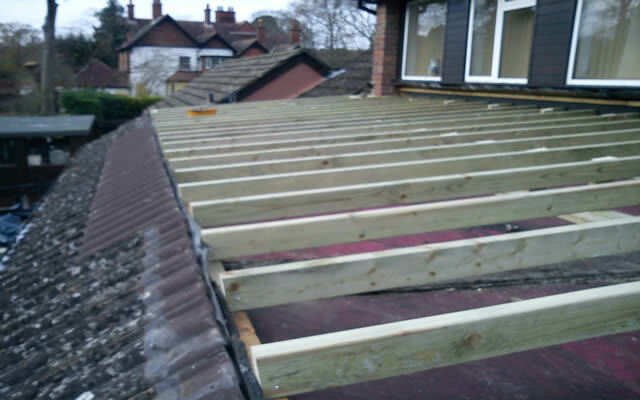 Please see an example of our work below, click to enlarge the case study images and launch the project gallery.